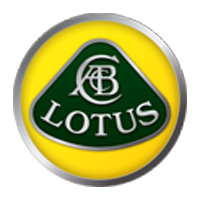 Lotus officially arrived in the Philippines in late 2014. 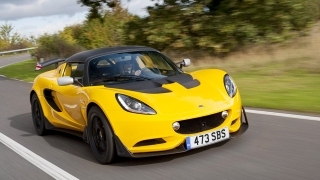 It is a British car brand that’s known for manufacturing sports and racing cars. 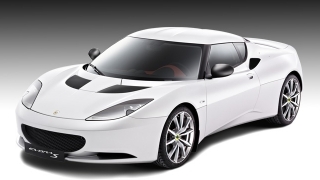 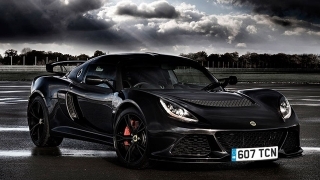 Locally, Lotus Philippines offers the Elise, the Evora, and the Exige.